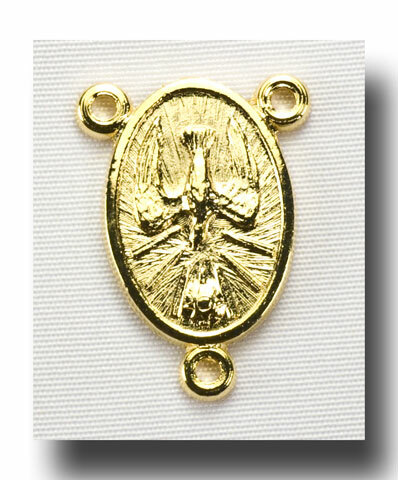 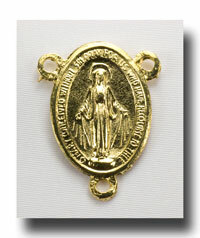 9/16 inch oval of the Holy Ghost and the Fiat symbol. 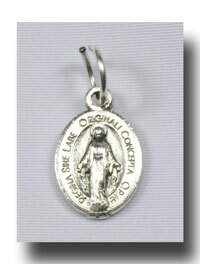 One of the precious Fiats uttered was by Our Lady, Be it done unto me according to Thy Will. 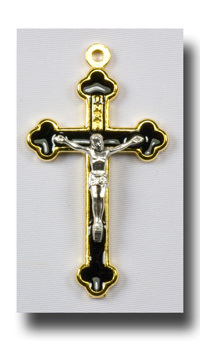 This cooperation with The Holy Ghost brought us the Savior of all man-kind. 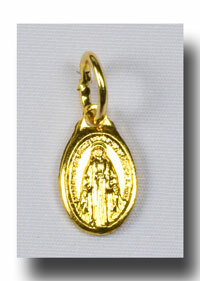 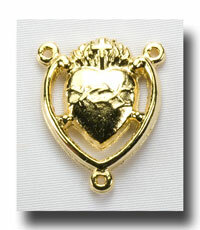 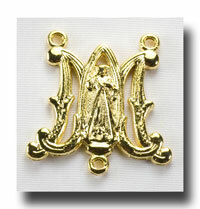 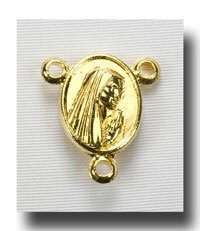 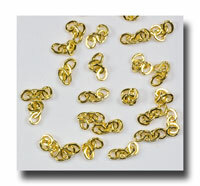 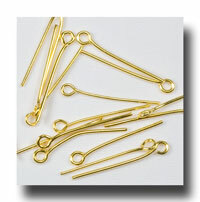 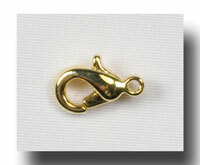 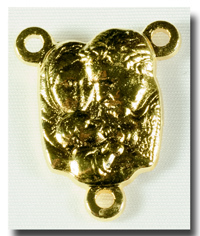 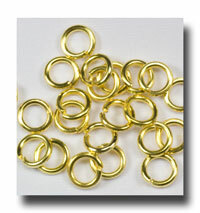 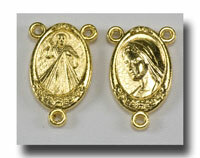 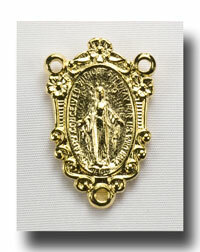 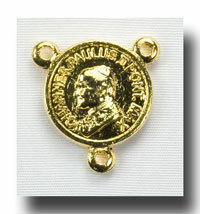 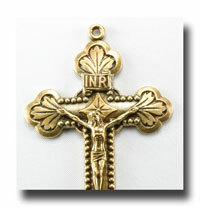 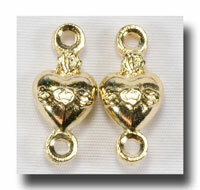 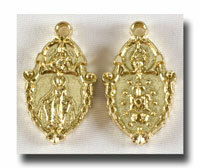 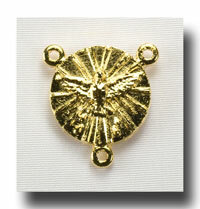 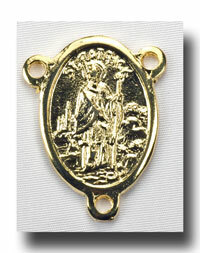 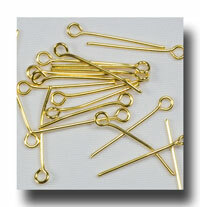 In a gilt or gold-tone colour of a lead free metal compound. 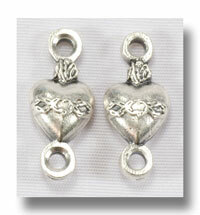 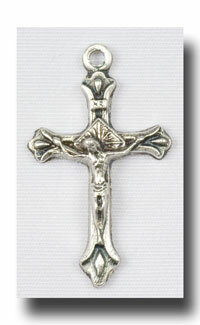 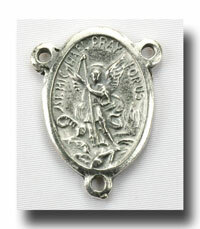 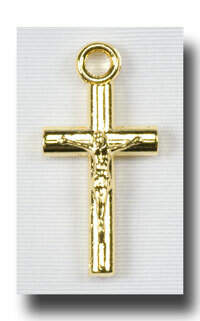 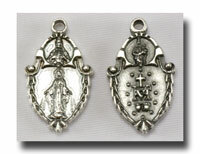 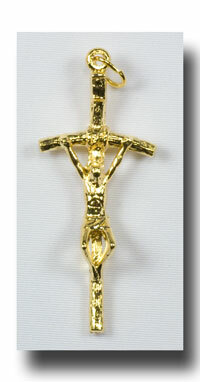 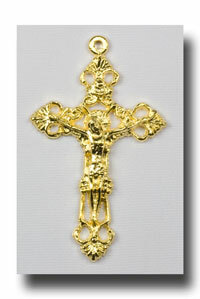 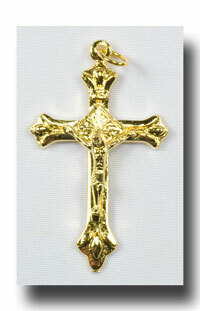 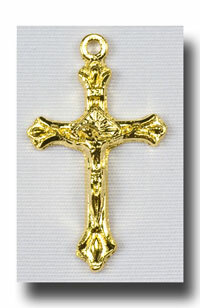 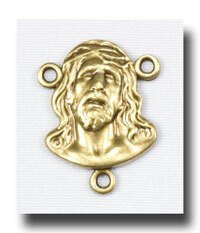 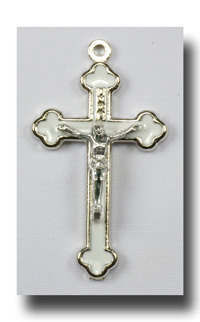 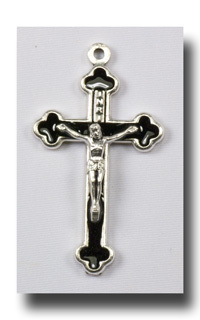 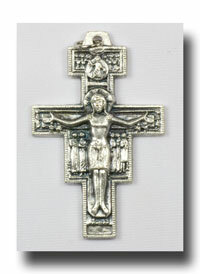 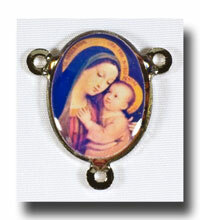 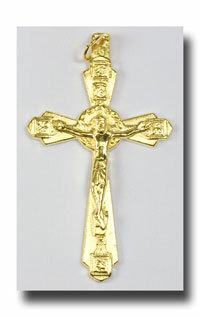 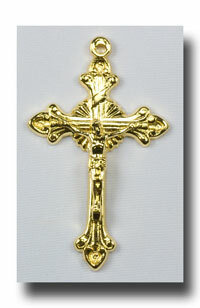 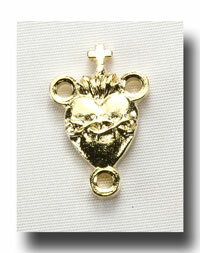 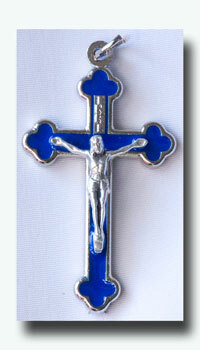 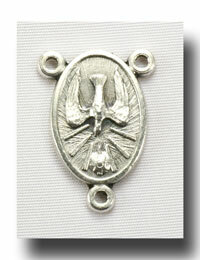 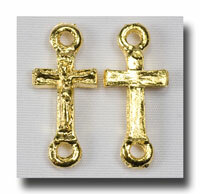 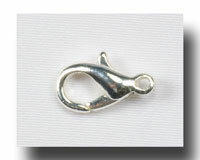 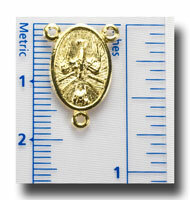 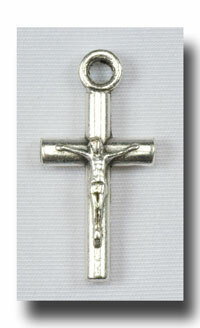 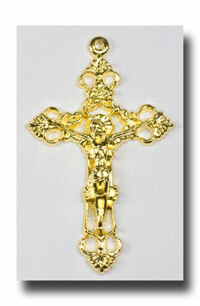 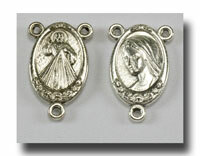 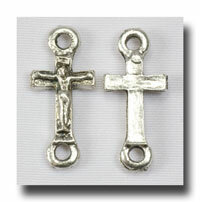 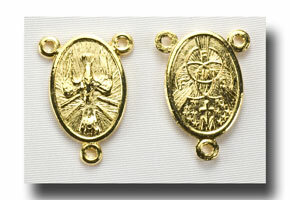 Perfect for Confirmation rosaries.